My Lyme Chief Executive, Veronica Hughes and I met Health Secretary Jeremy Hunt and the CEO of NHS England Simon Stevens to talk about the current problems surrounding lack of diagnosis, lack of treatment and therefore lack of care for LymeCo Disease patients in the UK. I spoke about the poor performance of the diagnostic testing available to NHS patients, the lack of knowledge of GPs regarding both symptoms and treatment and the inadequate treatment therapies available under current NHS guidelines. I also made clear that I believe there are other transmission methods, other than ticks. I stated unequivocally, that LymeCo Disease may be the sole cause of, a contributory cause of or in many cases associated in some way to the following diseases; ‪#‎fibromyalgia‬ ‪#‎ms‬ ‪#‎als‬ ‪#‎me‬ ‪#‎Alzheimer‬’s ‪#‎anxiety‬ ‪#‎Parkinson‬’s ‪#‎Autism‬ ‪#‎depression‬ ‪#‎heartdisease‬ ‪#‎cfs‬ ‪#‎guttrouble‬ #arthritis and many other chronic conditions. Simon Stevens agreed to look at four key issues, namely the quality of testing for LymeCo disease in the UK, public awareness, possible overlooked transmission methods and GPs’ knowledge of diagnosis and treatment of the illness. Jeremy Hunt has promised to commission an independent research project to look at all the scientific evidence, probably to be conducted by a British University, and has stated that it will probably take him a couple of months to instigate. “We will do something about this” Jeremy Hunt promised at the end of the meeting. I feel very positive that this is a step in the right direction for Lyme disease patients in the UK and I am very hopeful of some meaningful action as a result. Lyme disease is a bacterial infection, known to be transmitted by tick bites, and frequently accompanied by other bacterial and viral infections, which causes flu-like symptoms initially. If not treated appropriately, Lyme can progress to a severe systemic illness. In this later stage it becomes difficult to cure and complications typically lead to neurological symptoms such as paralysis, depression, anxiety, twitching, pain, thyroid disease, heart disease, gastro-intestinal symptoms and arthritis. Caudwell Lyme Disease is a charity which I am setting up to promote awareness of Lyme disease among the general public, to improve scientific understanding of these collection of infections among medical professionals and to further the interests of Lyme disease patients in the UK and beyond. WHILST I AM VERY HOPEFUL THAT TODAY’S ACTION AND ALL MY OTHER PRESS AND TV WORK WILL START TO COME TO FRUITION, IT WOULD BE GREAT IF YOU COULD ALL SHARE THIS PAGE BY TWITTER, INSTAGRAM ETC WITH THE INTENTION TO GET ALL PEOPLE THAT HAVE LYMECO, SUSPECT THEY HAVE LYMECO OR ARE WORRIED ABOUT THE FUTURE FOR THEMSELVES AND THEIR CHILDREN TO FORM CONSTITUENCY BASED PETITIONS. THE LEADER OF THE GROUP COULD TAKE THE PETITION TO THEIR MP ASKING THEIR MP TO RAISE IT IN PARLIAMENT AND TO AT LEAST SEND THE PETITION TO JEREMY HUNT – THIS ADDED PRESSURE WOULD PROVE TO THE CONSERVATIVE PARTY THAT THIS IS A VOTING ISSUE, A REAL PUBLIC HEALTH CRISIS THAT NEEDS ADDRESSING AS WELL AS THE REAL OBVIOUS HUMANITARIANISM OF THE SITUATION. 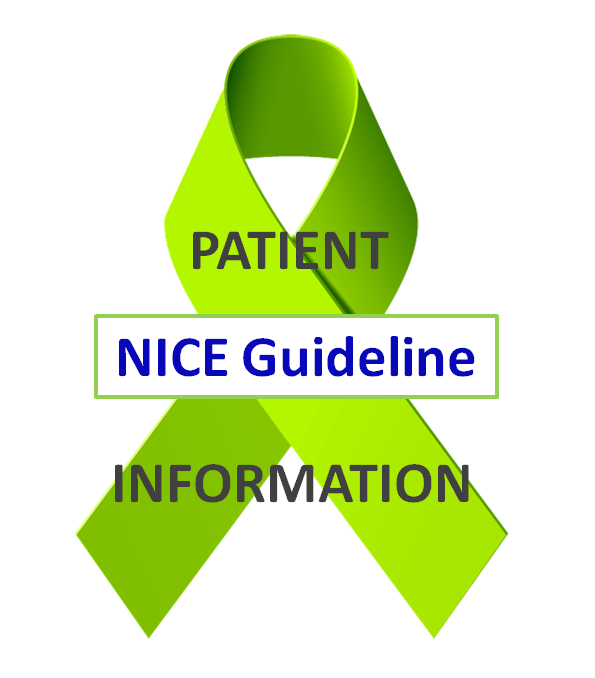 PATIENT SURVEY: What does Lyme disease cost the NHS? My daughter and I have had several private though RIPL immunoblots for Lyme and have found interesting results across all. One sample tested in Scotland and England showing very different responses. We have made enquiries with both manufacturers and the test labs and have found misleading answers are being given. Our investigations have been enlightening. Starting from a point of symptoms for over 20 years for each of us,finding Lyme and immunoblots pointing to the illness we may have. We are like a hot potato to the medics. Infectious diseases closed our case before completing testing, passing us back to our GP where they are now argueing as to who should continue our care, not in a positive way. Our serology results questions species used in tests and across manufacturers, stages and disease possibilities, cutoff values and where they are set. I think this research may be useful in guidance for improved testing. My reply was meant to start that my daughter and I have had a number of private but RIPL immunoblots for borrelia over a number of months, each. We have research numerous medical documents along the way as well.